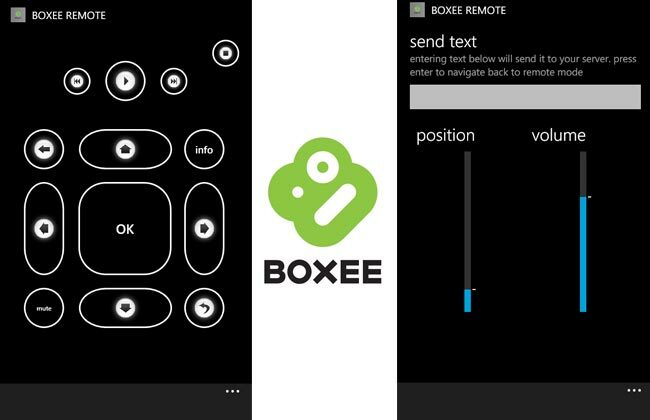 A new Boxee Box remote control application for Windows Phone 7 will shortly be available in the Marketplace. The app has been created by Ashterisk, who has also created a remote for Xbox Media Centre and found adapting the code for Boxee fairly straight forward. Watch the video after the jump to see the new application in action. With Boxee Remote running on your Windows Phone 7, you have full control of your Boxee Box, allowing you to navigate and send text inputs directly to your Boxee.